Everyone wants to know what is really going on with Manuka honey. 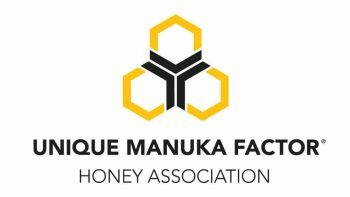 We see various claims countered by government regulations, but the Australian Manuka Honey Association hopes to help clarify things with the help of a grant they have just been awarded. 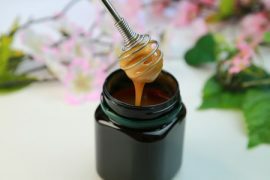 While United States organizations are a bit skeptical, the Australian government is kicking in some big-time cash to help the Australian Manuka Honey Association to start to get the word out internationally about the benefits of Manuka honey with a massive $165,000 grant. 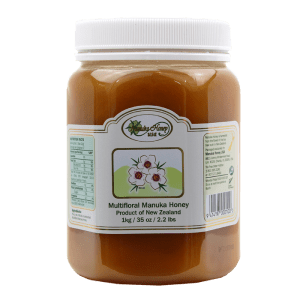 It will be very interesting to see how this tour is received in the United States, with so many strict regulations on Manuka honey. 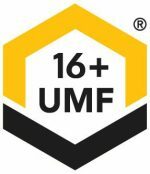 We can only hope it will start to open some eyes, or at the very least, have them investigate the reported benefits of raw honey further. Something else to consider is that if this tour is successful, how the local honeybee population will be impacted. 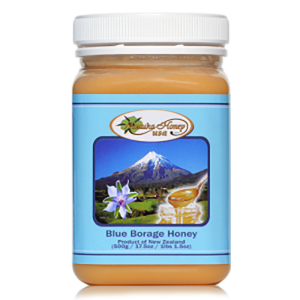 We have reported numerous times about the dangers honeybees face when more bees are imported and when sales take off, beekeepers will no doubt have to import bees. How they interact with native bees could be a challenge for the Manuka honey producers. Are you ready to see what all the fuss is about? 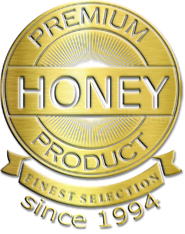 If you would like to try some of our Manuka honey, we can get your order started right way! All you need to do is click here. 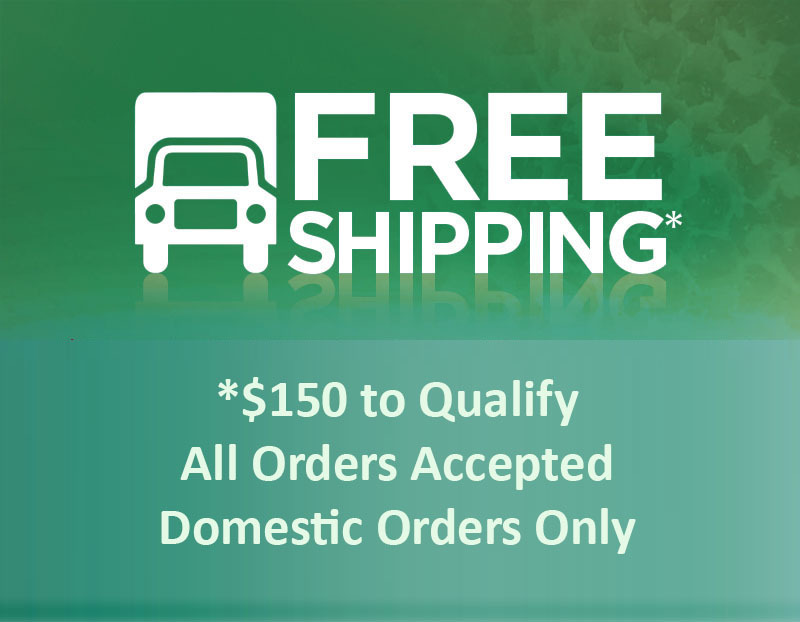 As an added incentive, we offer frees shipping on all orders over $150!